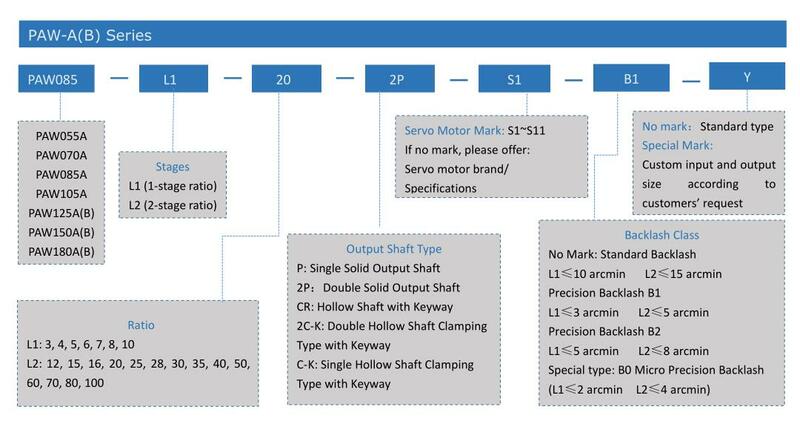 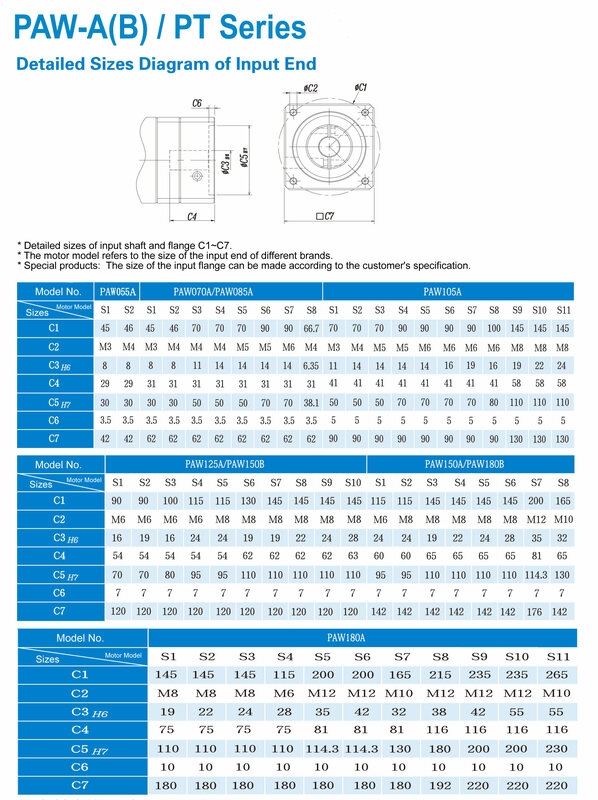 The TQG PAW-CR right angle gearbox is a planetary gearbox with advantages of high rigidity, low backlash, high accuracy, high torque, smooth running, precise positioning, etc. 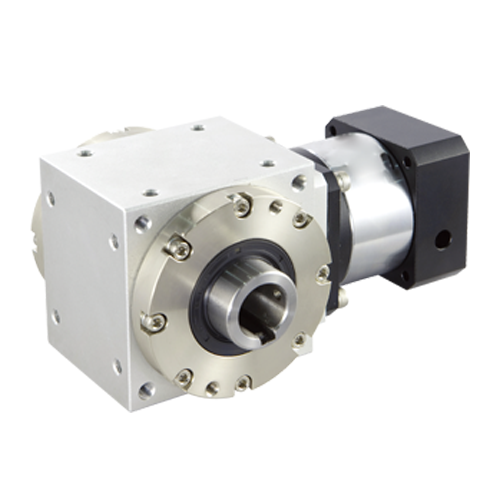 And the planetary gears and sun gear mechanism in the reducer are made of high quality Ni-Cr-Mo alloy steel and the tooth are grinded to achieve high precision. 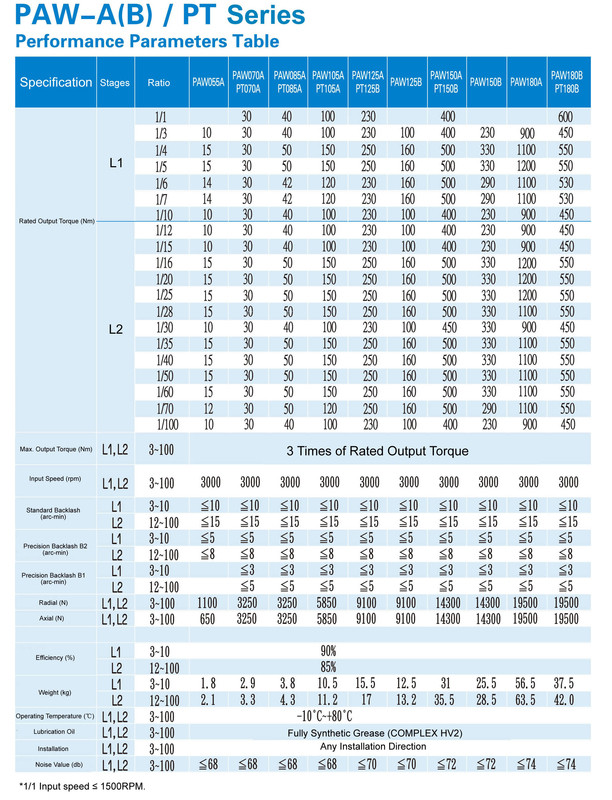 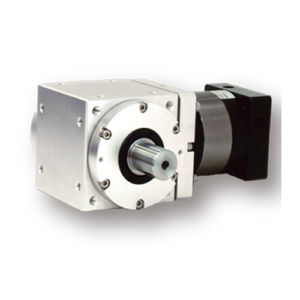 The integrated design of PAW-CR 90 degree gearbox contributes to the speed reducer runs smoothly and efficiently. 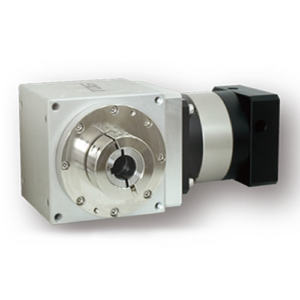 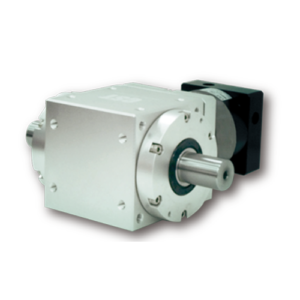 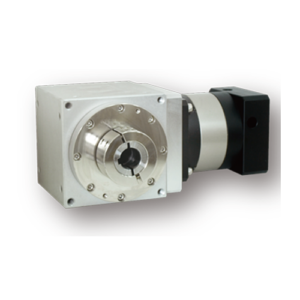 This series precision gearboxes are widely used in motion control for servo application. 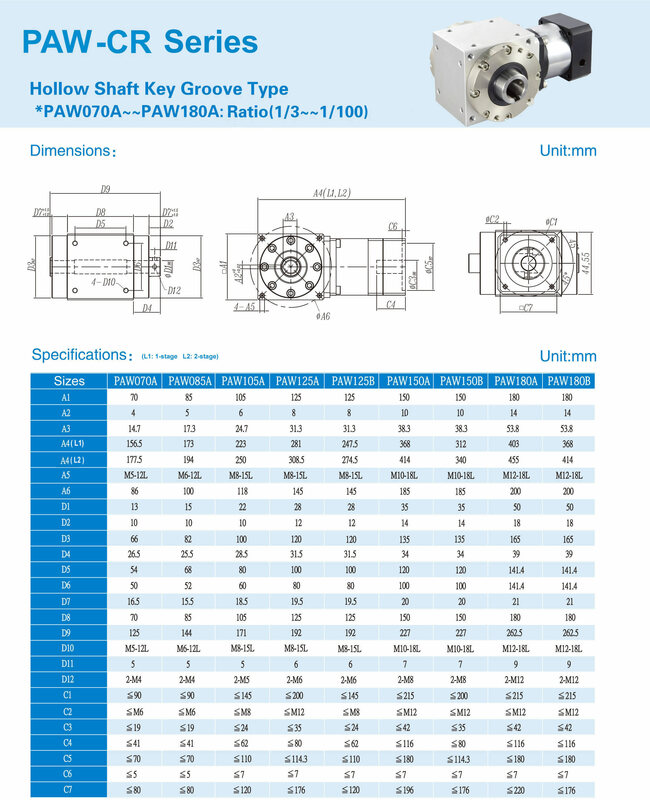 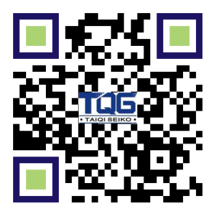 As one of the biggest China 90 degree suppliers, TQG focus on the R&D of hollow shaft servo gearbox for more than 20 years.